Well, whether it’s a light pink tint or electric tangerine, you’ll rarely see us women without our lipstick. While it’s a modern essential, it’s actually been around since prehistoric times. In fact, the first signs of lipstick date back to ancient Mesopotamia. Women would crush gemstones and apply them directly to their lips for decoration. Ancient Egyptians would make a mixture of fucus-algin, iodine, and bromine that had a deep red hue- however, it was poisonous and often deadly. (The price of beauty??) The first glamour icon, the Egyptian Cleopatra, would crush carmine beetles and ants to color her lips their signature red. And for a pearlescent finish? Women would add the scales of fish. Oh Yuck! As time went on, cosmetics (specifically lipstick) advanced in leaps and strides. Arab cosmetologist, Abu al-Qasim al-Zahrawi, is credited for creating the first tube lipstick. In the 16th Century, lipstick became extremely popular- bright red lips and cheeks were a sign of high fashion. Unfortunately, cosmetics were ultimately banned by religious authorities and said to be “satanic” and reserved for prostitutes. This was the case for many years and lipstick remained unacceptable and brazen. In 1880, the term “lipstick” became popular as the French cosmetic company Guerlain manufactured the first commercial version. It was made from deer tallow, castor oil, and beeswax. By the 1920s, lipstick was not only mainstream- but totally paramount. 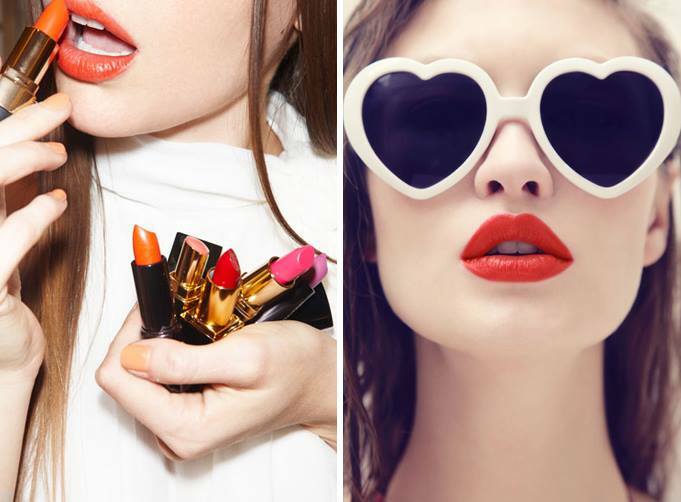 Since becoming an industry all its own, lipstick has undergone many changes. Original colours were typically slight variations of red, and packaging was minimal. 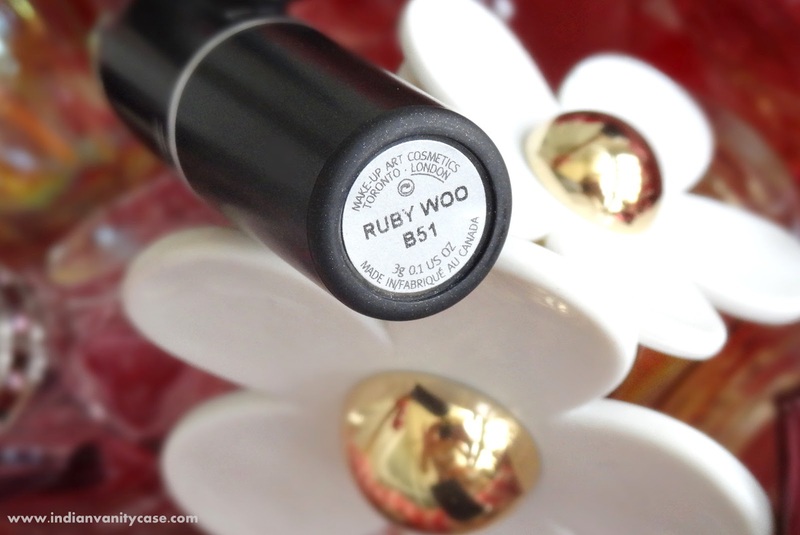 The product was often applied with a lip brush. Of course, today- lipstick comes in all shapes, sizes, applicators, and colours. It’s gone through many social revelations (What time of day is appropriate to apply it? Can you get a job if you wear lipstick?) 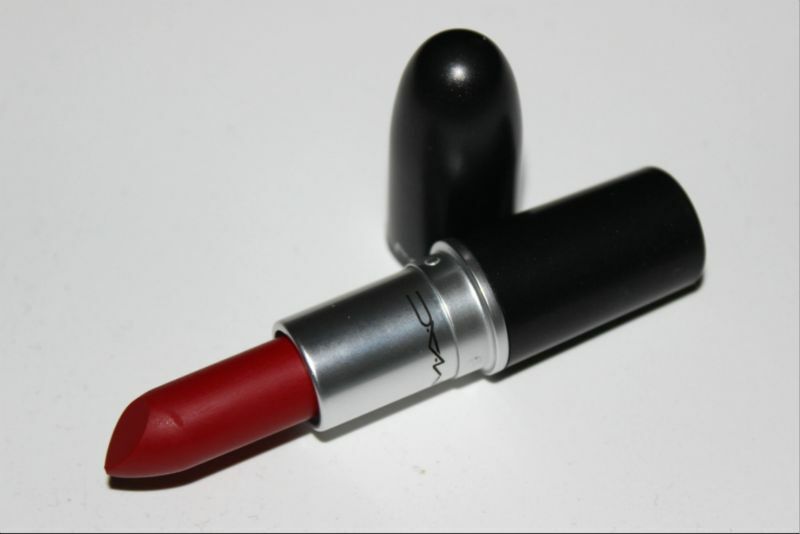 and is an iconic statement- from Marilyn’s classic red to the black lip favoured in goth and punk subcultures. Which colours/brands of lipstick are your current favs? We love…see below! Content/Featured image with thanks to Rue Magazine. Other images from Google. 30 days, 1 colour lipstick, 1 PR girl, the pressure is mounting but this is now more than a challenge for Cynthia. To encourage and motivate her, Cynthia is now using this self imposed challenge to fundraise to build a library at a primary school in Nigeria. She is supporting this UK registered charity http://www.pathtopossibilities.co.uk. Education is HOPE.